Christians, Beware Your Political Posts – Be. Make. Multiply. Send. I’ll get right to the point. Christians, our primary allegiance is to the Kingdom of God, not in any earthly kingdom or democracy or any other political structure. Too often, our political leanings and our religious morality have blended into an American civic religion that is bolstered on a Judeo-Christian notion of God and country, rather than distinguishing and allowing our primary citizenship to inform our living here. “The kingdom of heaven is like treasure hidden in a field, which a man found and covered up. Then in his joy he goes and sells all that he has and buys that field. “Again, the kingdom of heaven is like a merchant in search of fine pearls, who, on finding one pearl of great value, went and sold all that he had and bought it (Matthew 13:44‭-‬46 ESV). Of the many lessons we can draw from these passages, one is simple: Christianity is about being all in. Christianity is about Jesus being enough. I’m not advocating Christians being snowflakes and worry about offending people. I’m saying, “With what are we offending them?” The gospel of Jesus offends all by itself (1 Corinthians 1:18-31). My aim is not calling Christians to quit offending (we will by our existence and our message). My aim is a call to offend with the right things, not temporary things. If you have one post that expresses how God sent Jesus to save and how He is is love by sending Christ to die on the cross for our sins, then you turn around and post about how someone is an idiot because they do not share the same political view as you do–are we helping the cause of Christ? James warns us about the tongue: “It is a restless evil, full of deadly poison. With it we bless our Lord and Father, and with it we curse people who are ade in the likeness of God. From the same mouth come blessing and cursing. My brothers, these things ought not to be so” (James 3:9b-10). Are we apathetic in our worship services when we sing and hear taught about the wonders of Christ and His saving work, but then get fired up during a patriotic service? 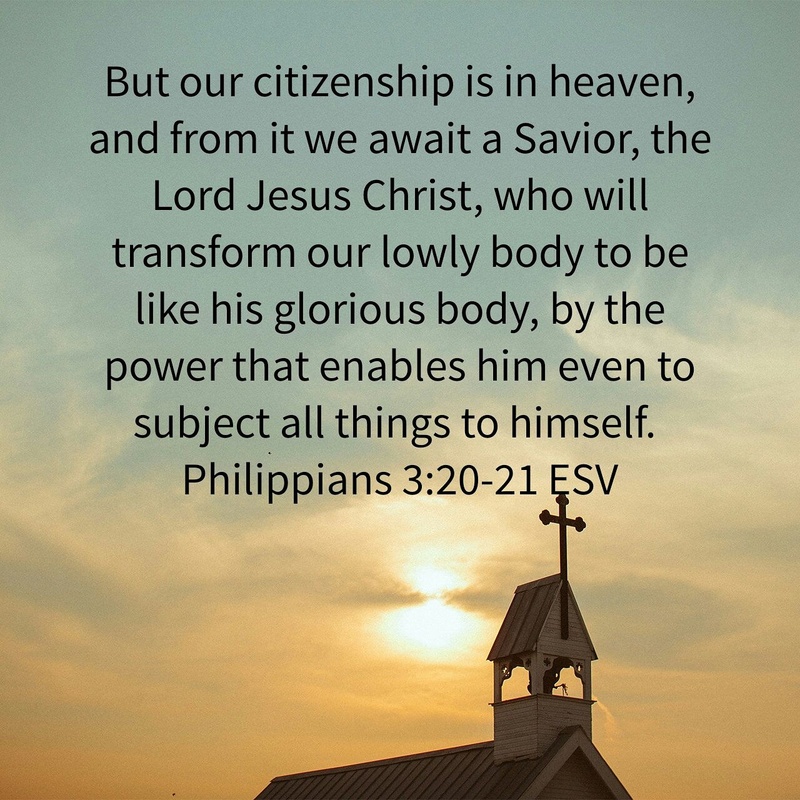 Are we showing that our citizenship here means more than our citizenship in heaven (2 Timothy 4:9-20)? Are we walking by sight (2 Corinthians 5:7)? Has the God and Country motif morphed into our country as our god? Does pledging allegiance to the flag warm our hearts more than pledging allegiance to the Lamb (Revelation 4-5)? “Shout for joy to the Lord all the earth” (Psalm 100:1). Are we more concerned that people share our political views than we are in sharing Christ’s glory and majesty? Is our goal to make people Republicans or Democrats, or citizens of the Kingdom that was bought by Christ’s shed blood (Ephesians 1:7)? Has Obama or Trump become our messiah? There is only one Savior, and that is Jesus (1 Timothy 2:5; John 14:6). Jesus is enough. The point is, do our conversations and posts show that those who disagree with us are our enemies and are worthless? Do we look at others through political lenses or missional lenses? Does our conversation show that we want people to be and think like us, or to be and think like Christ? Everything we say is a calling card to our hearts. “Out of the overflow of our hearts, the mouth speaks” (Jesus, Matthew 12:34). Do our mouths (and posts) speak about Jesus early and often? Next A picture of the gospel: what a biblical, complementarian marriage looks like?